Fournier, with a 150-year-old tradition is stripping out into a pioneer of playing cards and become the world's best playing cards with perfect printing. 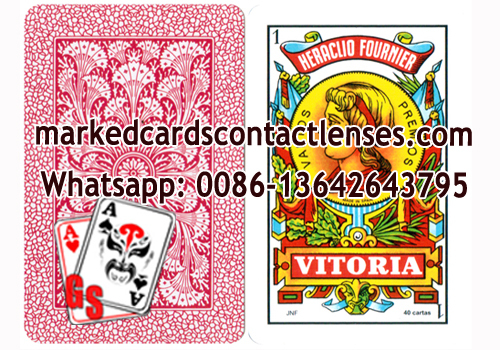 Heraclio No.12 poker cards are the originally Fournier model made in Spain. It has its own edition similar to NO1 and differs from other cards. Its material is paper and it can always be used in poker games as well as magic shows.